Located in the Bara District of Nepal is Simara. 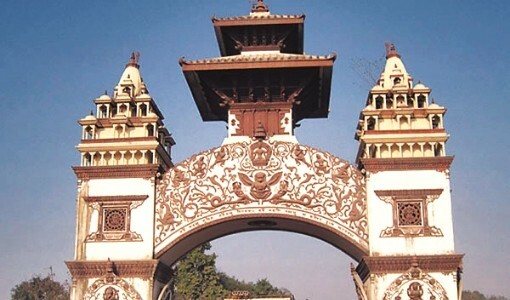 Simara may not be a traveller's top choice of places to visit in Nepal, but it is the gateway to popular destinations like Hetauda and Birgunj. These places are connected via roadway on the Tribhuvan Highway of Nepal. Birgunj, the industrial city is a 30 minutes drive while Hetauda is an hour's drive from Simara Airport. Simara Airport has a vital role to connect you to Birgunj. As the fourth largest city and a major industrial hub of Nepal, Birgunj is an important metropolitan city. As it is close to the border town of Raxaul, India, trading of goods through this route is a crucial commercial activity. It is also the gateway to reach Patna and Calcutta, both cities of India. 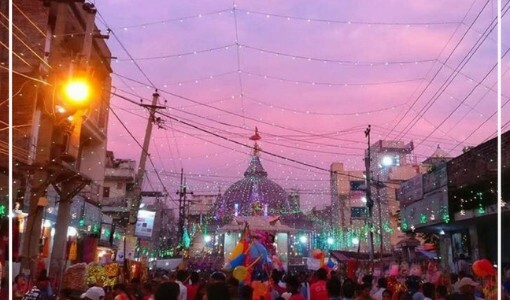 Birgunj is also one of the oldest cities of Nepal and there are several unique places you can visit such as Gadhimai Temple, Parsa Wildlife Reserve, Narayani Stadium and Gahawa Mai Temple. Hetauda is the district capital of Makwanpur district in Nepal. It is believed that Hetauda is named after Hedumba, a demonic queen that lived here many centuries ago. 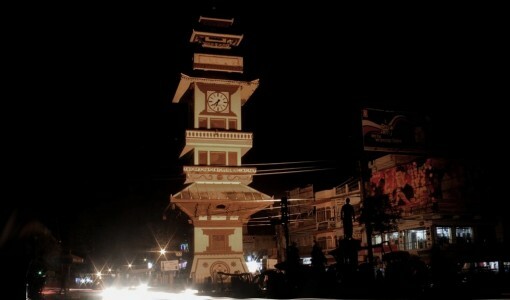 A unique charm of Hetauda is that it is cut by three rivers; Rapti, Samari and Kara, making it seem like a triangular island. The proximity to the rivers is a gift for the diverse flora and fauna that live here. The jungle that surrounds Hetauda stretches to the Sivalik Hills, all the way to Chitwan National Park. The southern terai plains of Hetauda are famous for destinations like Puspalal Park, Makwanpur Gadhi, Pathivara Devi Temple and the Martyr Memorial Park (Sahid Samarak). One of the best things about travelling to a place is to try its specific food. If you have a sweet tooth, try the many mathis (sweets) in offer like jalebis (crispy fried swirls of batter dipped in syrup) and Barfi (sweet made from milk). For those looking for a savory delight, you can try the Paratha (a flat bread stuffed with potato filling) and Biryani (an aromatic rich dish). Lying at the center of Birgunj is the Gahawa Mai Mandir, which is dedicated to Goddess Mai. It is also known as Maisthan Mandir. The temple was believed to be established over two centuries ago and has a distinctive architecture. During Dashain, you will find crowds of people flocking the temple as animal sacrifices are performed and jamaras are sowed. Jamaras are sacred and worn on the head on the tenth day of Dashain, known as Vijaya Dashami. They are yellow in color and grown in dark places. At Kalaiya town is the famous Gadhimai. At this temple, the sacred Goddess of Power is worshipped. Every five years, a centuries old tradition of animal sacrifices used to take place during the Gadhimai festival, as it was believed that offering animals to the Goddess lead to wish fulfillment. But, the sacrifices have ceased since July 2015. Located on the east-west highway of Hetauda city, the Martyr Memorial Park known by Sahid Smarak Park (in Nepali) was built in 2051 B.S. The main purpose behind the construction of this site is to pay tribute to the martyrs of Nepal. Walking in the garden, you can see beautiful sculptures of various immortal martyrs. The park has a zoo to conserve rare wild animals and birds. It is a great place to enjoy as it also consists of different gaming and playing activities for children and youths. While at Simara, take a ride through its villages. It is one of the best ways to meet with locals and understand the lifestyle of the people. At Parsa Wildlife Reserve, explore the natural beauty and wildlife of Nepal. This wildlife is conveniently accessible via Birgunj or Hetauda. An elephant ride gives you a different perspective of wildlife. The mahout carefully guides the elephant into the dense jungle. Exhilarate your senses as you take a jungle walk, keeping your eyes peered and walking as lightly as possible to not disturb the wildlife. Simara is a city with people from diverse cultures. The population is multi-lingual and multi-ethnic. People here speak Nepali, Maithali, Newari, Hindi and few other languages. Ganesh Chaturthi, Holi, Krishan Janmasthami, Maha Shivratri, Durgapuja, Chhath, Dipawali, Eid are major festivals celebrated in Simara. Simara Airport situated in Pipara, Simara. 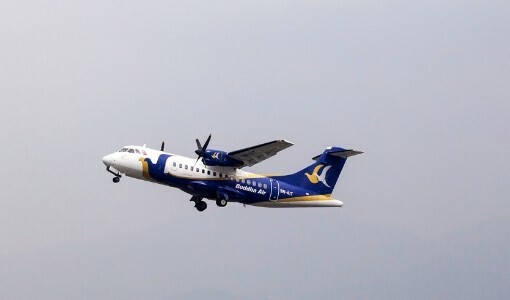 It is operated by the Civil Aviation Authority of Nepal. Currently, Buddha Air is the only airlines that operates flights to Simara. It operates around 8 flights daily from Simara to Kathmandu. The duration of Simara to Kathmandu flight is 20 minutes. A trip to Simara is unlike any other you will experience in Nepal. It will be an unforgettable tour that will give you amazing religious and adventure experiences.